How Powerful are Your Stories? Stories are your version of neutral events that you tell yourself. They are the culmination of your past experiences, stories, beliefs and thoughts about a similar event. 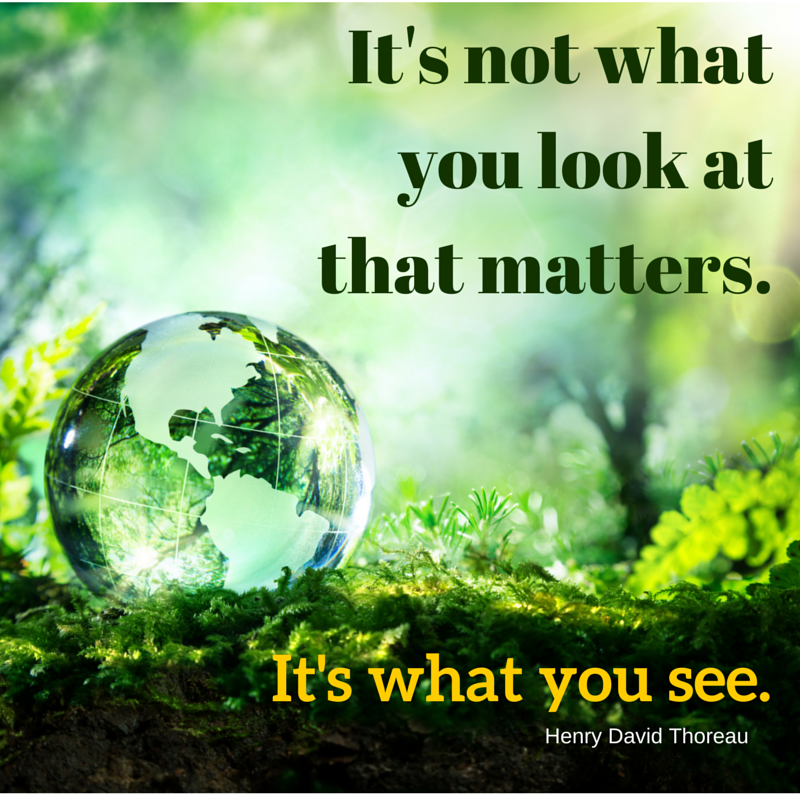 Stories are the filter that shifts millions of data bits and only allows those that match your story to enter your awareness. Awareness of stories is the first step. Evaluating whether that story stills serves you is next. When making the decision to change your story, you need a process. Story Alchemy™ to the rescue! Join my email list to receive the ebook on Story Alchemy that explains in greater detail how changing your stories can change your life. Come to My Virtual Dance Party! It won’t be the same with you. There will be clues to solve, dance videos + PRIZES every hour. 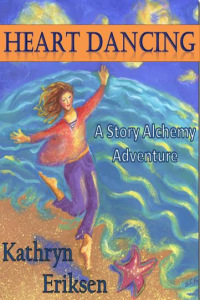 My latest book, “Heart Dancing: A Story Alchemy Adventure” is on a 17 day Blog Tour. This is the review from Day 1. Please read and share!